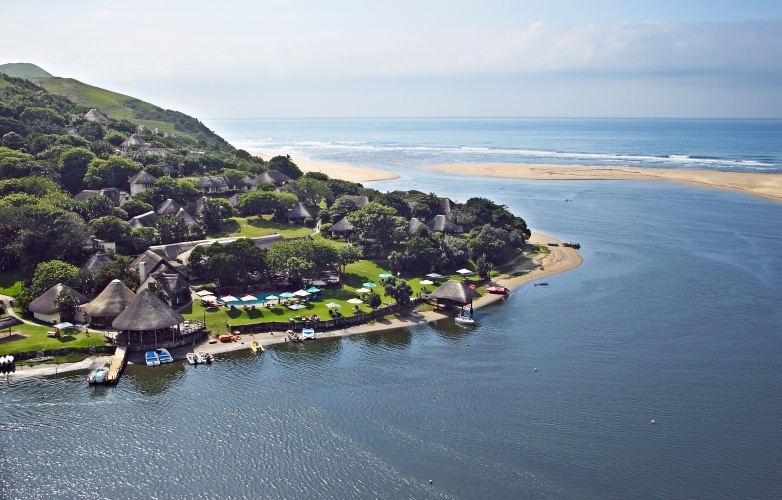 South Africa’s Wild Coast is a holiday paradise par excellence. 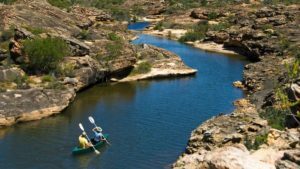 Situated off the beaten track along a breathtaking stretch of coastline in the Eastern Cape, the beaches and forests of the Wild Coast are pristine and uncrowded. 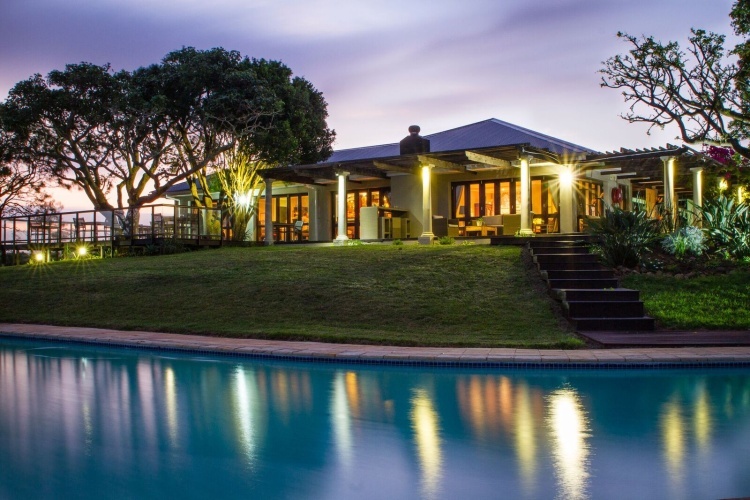 There are several resorts and lodges providing fantastic Wild Coast accommodation for families, honeymooners and travellers wanting to explore a beautifully rugged coastal area. 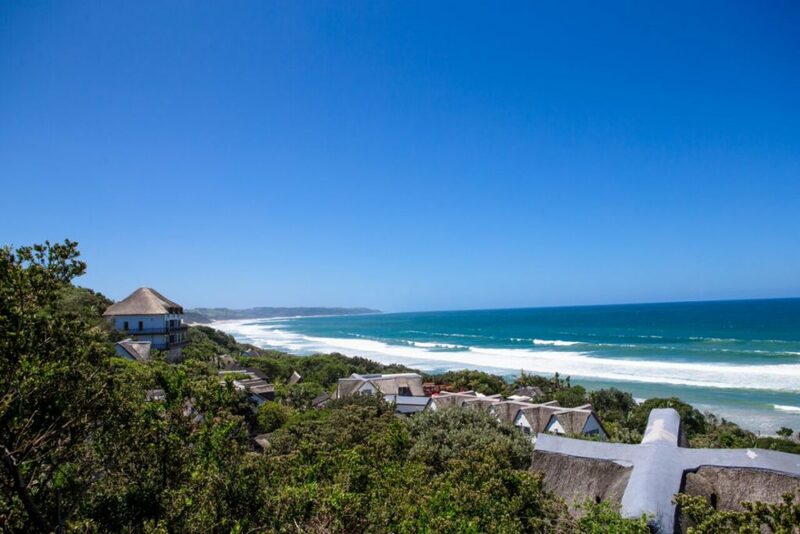 The Wild Coast is graced with long expanses of beach, indigenous forests, bays and estuaries – it’s an idyllic holiday location. 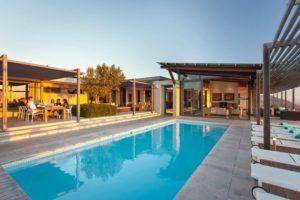 For families holidaying on the Wild Coast, we recommend Miarestate Hotel & Spa (5-star), Crawfords Beach Lodge (4-star) and Umngazi River Bungalows. 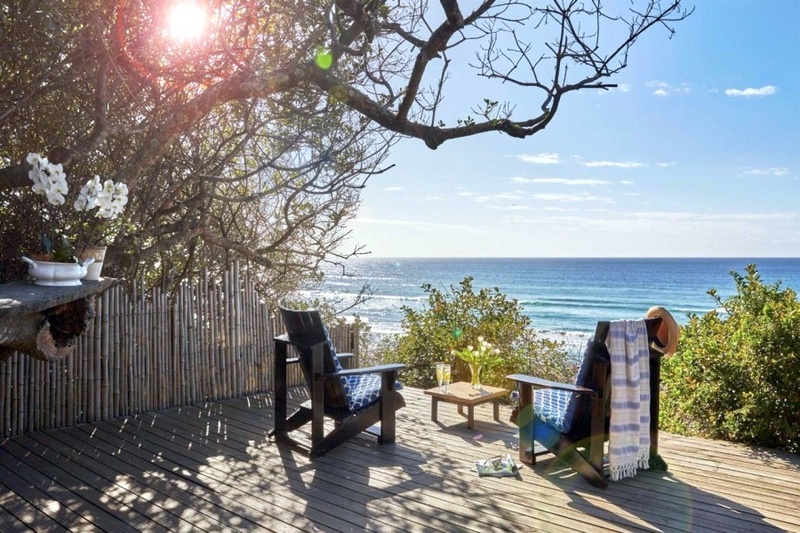 For couples and honeymooners, our Wild Coast recommendation is Prana Lodge (5-star). Book online, or mail us, or call +27 21 797 7122 (international) or 0860 102 907 (local).